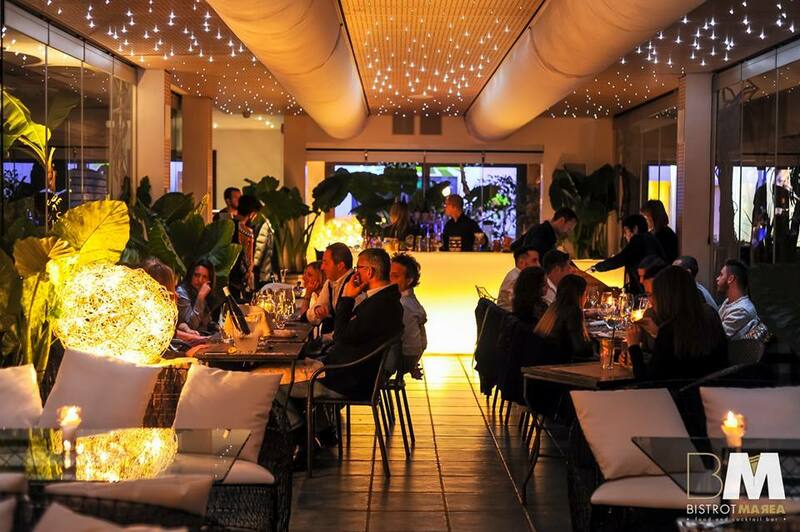 Bistrot Marea is the ideal place at any time of the day and night. A crystal cube completely facing the sea is the perfect scenery for a snack, a business lunch or a break with the fancy proposals of our Patisserie. And with the sunset the metamorphosis begins: our bartenders will guide you through delicious cocktails on the notes of soothing lounge music.